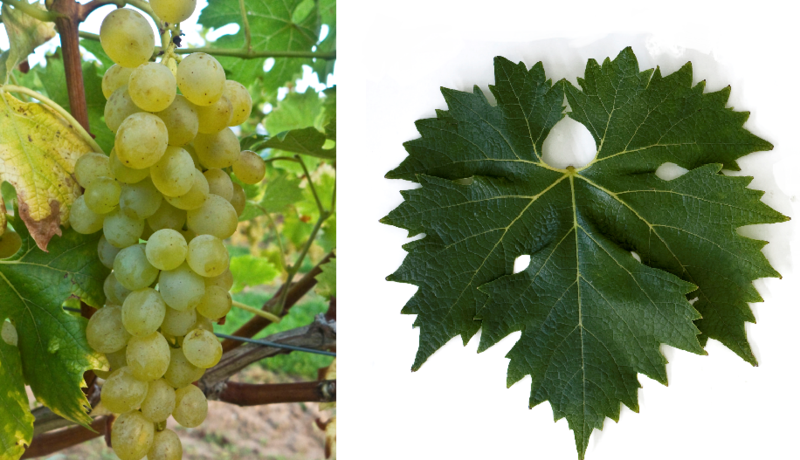 The white grape is an interspecific new breed between Zala Gyöngye ( Csaba Gyöngye ) x ( Gloria Hungaria x Queen Elisabeth ). Synonyms are Jaeger 2 / 1-12, Muscat de Pölöske, Peleskei Muskatalj, Poloske Muskotaly, Pölöske Muskataly and Pölöske Muscotaly. The intersection of hybrid took place in Hungary in 1980 by the breeders Sandor Szegedi and Janos Erös. She is resistant to fungal diseases, The species yields white wines with a delicate nutmeg, It is called Kelter- and table grape used. In 2010 were in Hungary 103 hectares of vineyards (Kym Anderson ). This page was last modified at 28 December 2018 at 17:33.